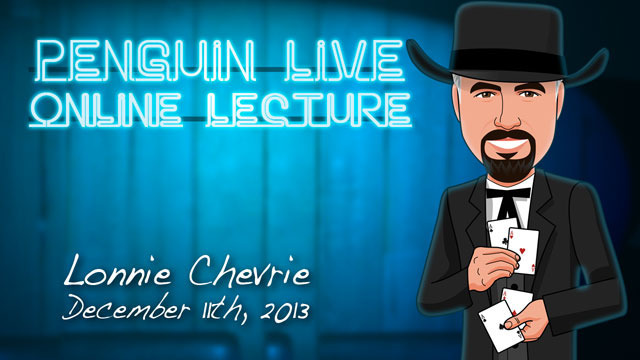 Today, when you order "Lonnie Chevrie LIVE", you'll instantly be emailed a Penguin Magic gift certificate. You can spend it on anything you like at Penguin, just like cash. Just complete your order as normal, and within seconds you'll get an email with your gift certificate. Lonnie Chevrie LIVE (Penguin LIVE) A world class sleight of hand expert came to Penguin for a SPECIAL MID-WEEK 4-HOUR EVENT! SUPPORT LIVE MAGIC. DOWNLOAD THE FULL LECTURE TODAY. The lecture will start off with a typical close-up show and then an explanation of the effects, along with how and why he uses them in his show. Then he'll perform and explain individual tricks and routines that he has developed and used in real world situations over the past (too many to mention) several years. Lonnie will be teaching his handling of the Bill Switch, a performance and explanation of the real work in the gypsy thread trick performed with dental floss. He'll also show us a stand-up chop cup routine, a bent penny handling that he ALWAYS carries with him in a strolling situation and and sponge ball routine that includes a move that he has NEVER released and will fool most magicians that are familiar with sponge balls. He'll also be sharing his comedy card routine that involves a live animal trap. Lonnie has never shared the inside workings of this routine with any other group of magicians. This is a solid routine that can be performed close-up, on the platform or even on stage. Lonnie plans to perform and explain tricks and routines that he has developed and performed in his professional career. 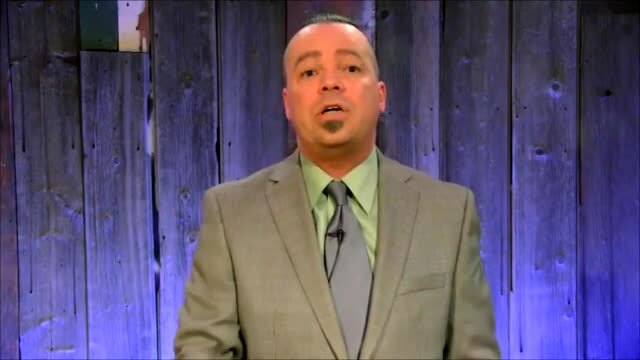 He's going to discuss his methods for performing close-up magic in a strolling situation including restaurants, walk around venues, banquets, and trade shows. Since Penguin LIVE is such a unique venue and opportunity for him, he'll be including several routines that he has never before shared with the magic community. Along with the performance and explanations, he will include the history and influences of the tricks and routines. 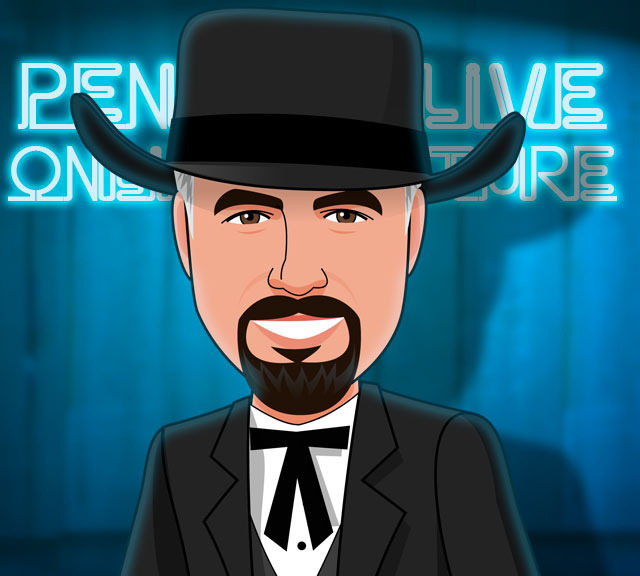 Lonnie is currently a working professional magician in Texas. 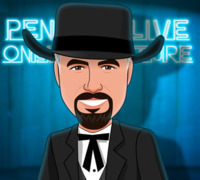 He has won the Texas Association of Magicians Convention award for best close-up magic twice. 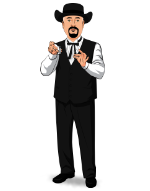 He has lectured for numerous magic clubs across the country and has performed and lectured at the World Famous Magic Castle in Hollywood. He has five instructional DVD's on the market that are currently being sold by Penguin Magic. His handling of the Bill Switch appears in John Lovicks book, 'Switch, Unfolding the 0 Bill Change' and John once commented that it is one of his favorite methods of the Bill Switch. If you've never been to a magic lecture, theres never been a better time. Wednesday December 11th at 7:00pm, were live-streaming Lonnie Chevrie in a spectacular 2-hour interactive online lecture. Watch, ask questions and learn things you won't find in any book or DVD. Purchase the Lonnie Chevrie LIVE product. This is your ticket. On Sunday December 11th, anytime before 7:00pm Eastern, click the MyPenguinMagic area at the top of the Penguin site. You'll see the livestream appear 1 hour before showtime. At 7pm sharp, Lonnie will hit the stage and begin his JAM-PACKED professional lecture. Ask Lonnie questions and discuss the tricks DURING the lecture. This lecture is ideal if you're looking for material for walk-around or restaurants. Lonnie Chevrie teaches fifteen impressive and practical tricks that are within the skill range of intermediate magicians. His explanations are clear and detailed. Plus Chevrie is role model: down-to-earth and a real gentleman. I'm currently using four tricks from this video (and plan to learn more): 1. "String 'Em Up" The classic Gypsy Thread trick, using a roll of dental floss. Although I can't perform the routine with Chevrie's deftness, it still gets very strong reactions. 2. "A Stab in the Dark." A spectator selects a card, which is returned to the deck and sealed in an envelope. A second spectator then thrusts a small sword (a letter opener, actually) through the envelope. When the envelope is peeled away, the sword is found to have penetrated the deck at the selected card. This trick is easy to perform but looks impossible and has a huge impact. I use it as a closer. 3. "Two Bits in a Bottle." A quarter visibly penetrates inside a small glass bottle and then is magically extracted. This is one of my favorite tricks. It drives certain spectators crazy when they examine the quarter and bottle and can't find a clue of how you did it. Warning: The trick requires bottles of a certain size and shape, and they're hard to find (I've been searching second-hand shops with only limited success). Maybe some enterprising soul will find a supplier and start selling them through Penguin. 4. "Bent Penny." A penny is produced using a "money catcher" (an ordinary magical paddle) and then bends in a spectator's hand. This is classic Chevrie: A simple method with a big impact. Lonnie Chevrie taught everything a close up worker needs: cards, coins, sponges, etc. You could learn a full time act that you could use in professional settings ( restaurant, parties and corporate gigs ). The magic he taught had so many clever twists and handling, that even professionals are taken in by Lonnie. So, Laypeople have no chance. They are going to be fooled and entertained by the clever plots. I happened to find this great lecture while looking for something else and decided to check it out based in the positive reviews. I have to agree with the other magicians, this lecture is a tremendous value for the price. Lonnie goes over some solid material and it is evident that he has road tested them all. I enjoyed the variety of material and thorough explanations. Kudos to Dan Harlan too for his comments and questions as well. If you are looking for some practical material that is well thought out don't hesitate to purchase this download. Didn't really know what to expect with this one but was blown away by the amount of commercial, practical material. Bill change, coins through funnel, gypsy floss (which I've been doing for 15 years) and coin in bottle are all worth the price of admission. Absolutely love his coin in bottle. Just wish I could track down the correct bottle. Lonnie Chevrie's lecture contains about twenty different effects. I thought that if I got it and used one or two of them it would be worth it. Well I got. I watched and now I use seven of these effects in my closeup routine. I am extremely picky with the tricks I use, but so many from this made the cut. Best thirty dollars you will ever Spend, BUY IT! 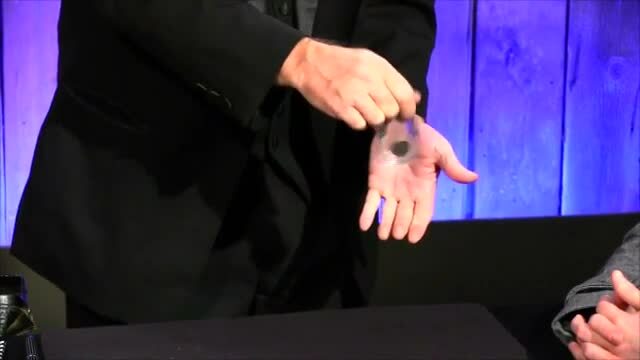 One of the best card tricks I know now, I learned in this lecture. It is not very demanding, or complicated but the level of involvement from the spectators in "Bob the card trick" gets some of the best reactions I've seen so far. Could have done without the "WHOOOOOOOOOOOOOOOO" after every single trick. Audience excitement is nice, but seriously, someone staple that kids mouth shut. One of my top 5 lectures, Lonnie has material that you can use and adapt easily to your personality. You won't go wrong with this lecture. Wonderful lecture!So much great material. Highly recommended! Lonnie did a great job sharing during this lecture. It was very informative and entertaining. Its a keeper....one worth getting. This is one of the best Penguin Lectures you can get. The value is huge. Lonnie is a terrific thinker and a true gentleman. All working pros could benefit from picking one of these routines and trying it out. Don't sleep on this lecture.